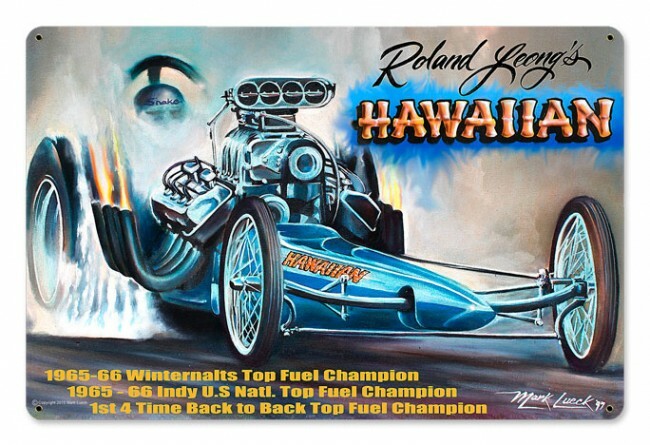 Roland Leong, "The Hawaiian" was one of the early names of top fuel, and funny car racing. 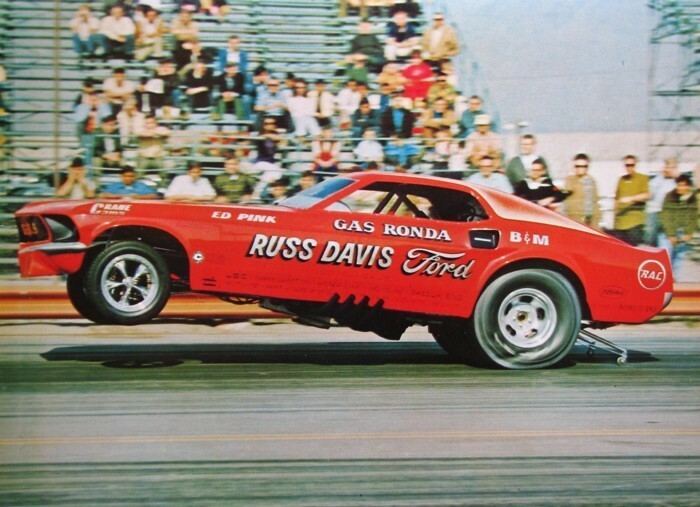 This sign pays tribute to his front engine, Hemi powered dragster.. Measures approximately 12" x 18" in overall size. Explosive graphics, great colors. This design came from the studio of Mark Lueck, the very well known automotive artist.